Suitable for beginners. 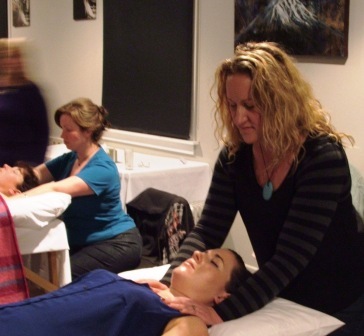 Four sacred REIKI attunements gently open student’s energy bodies to the beautiful energy that is Reiki. Students learn a series of easy to remember hand positions that they can use to treat themselves, family members and friends.